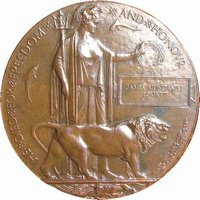 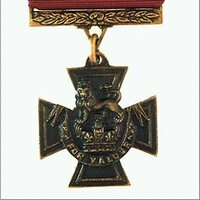 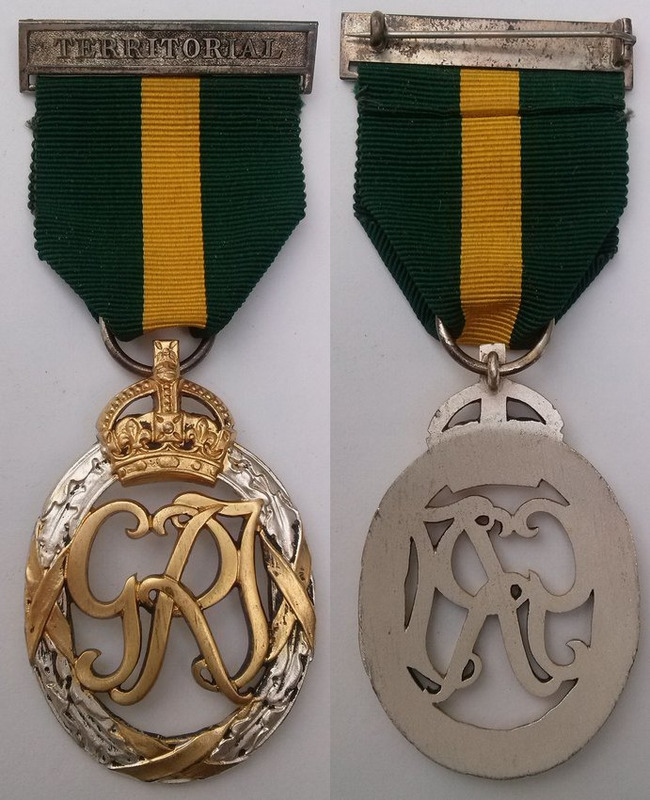 Nottingham Medals buy and sell war medals, war medal groups, individual civil, military and campaign medals, and commemorative medallions. 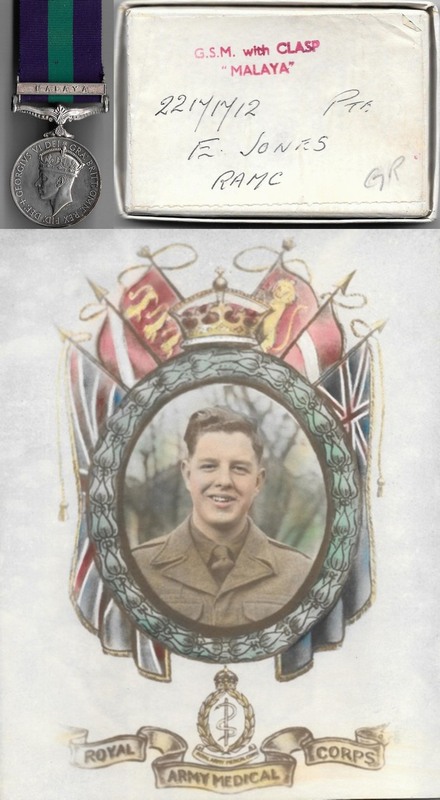 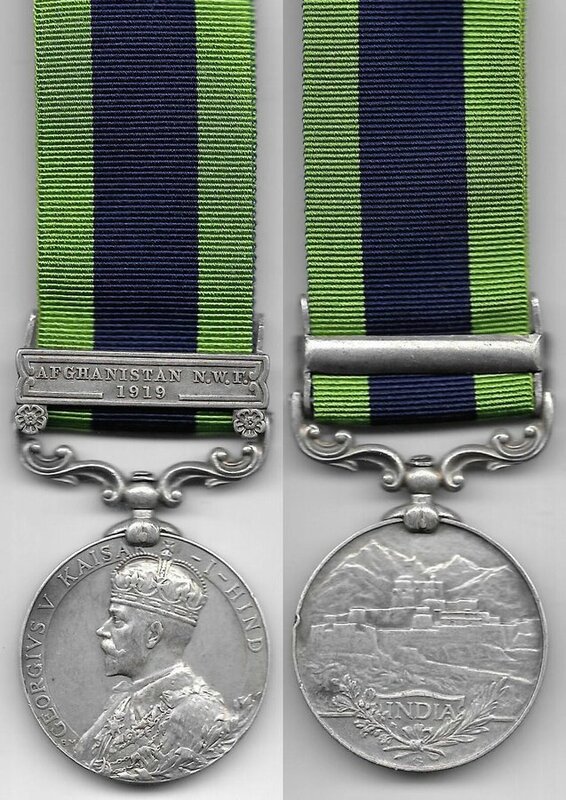 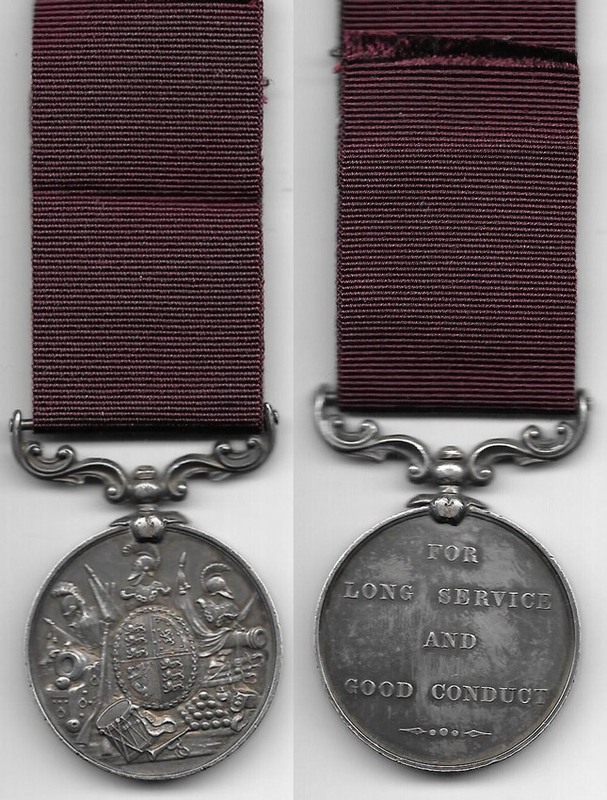 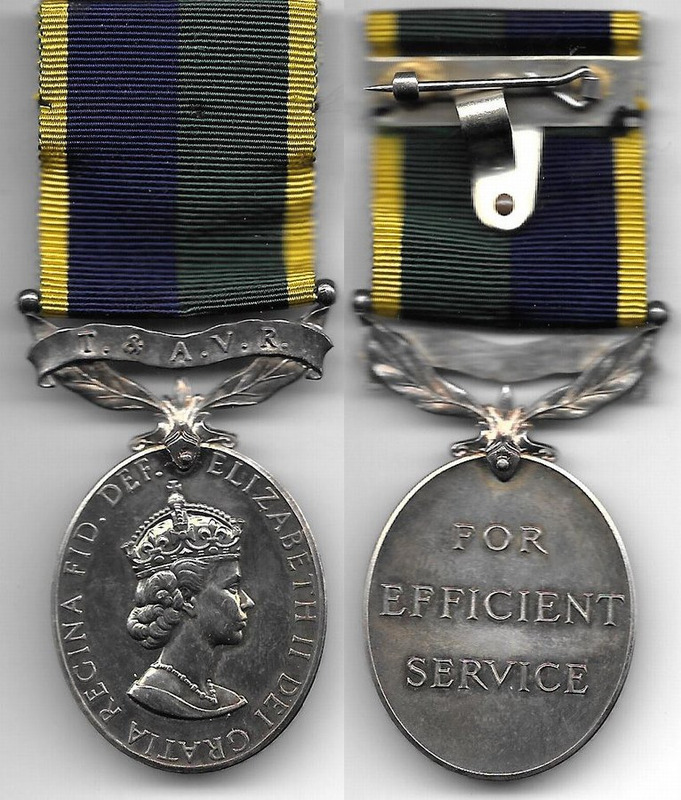 Below is a selection of our latest British military campaign and war medals for sale. 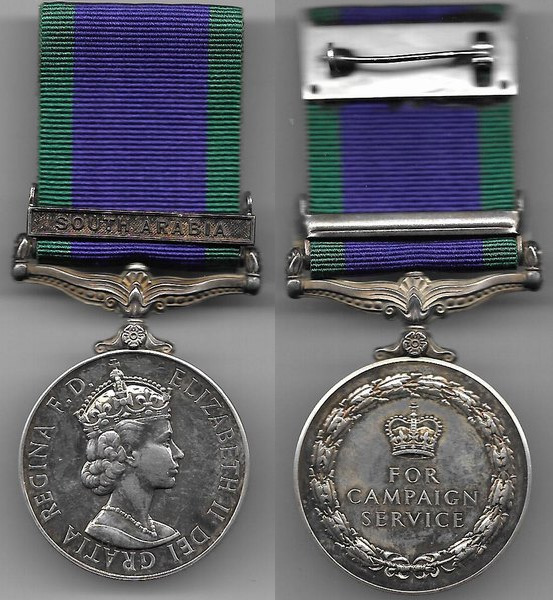 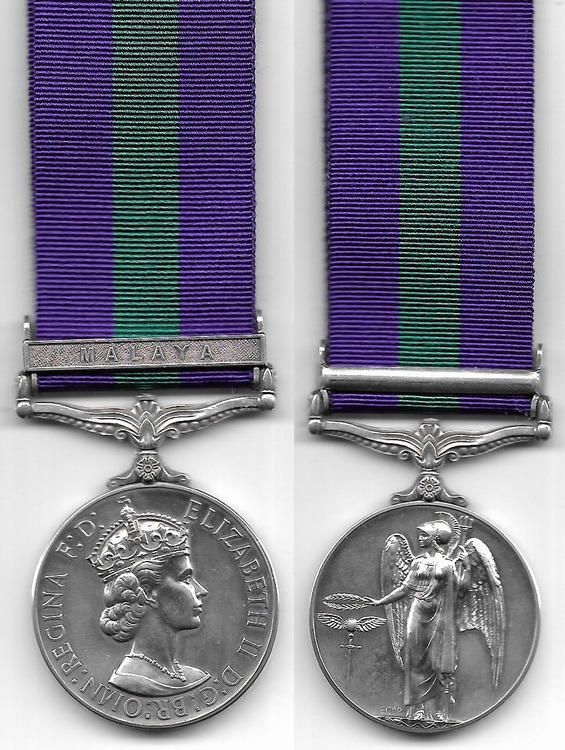 WW2, WW1 medals, civilian awards and foreign medals are listed separately (see links on the left). 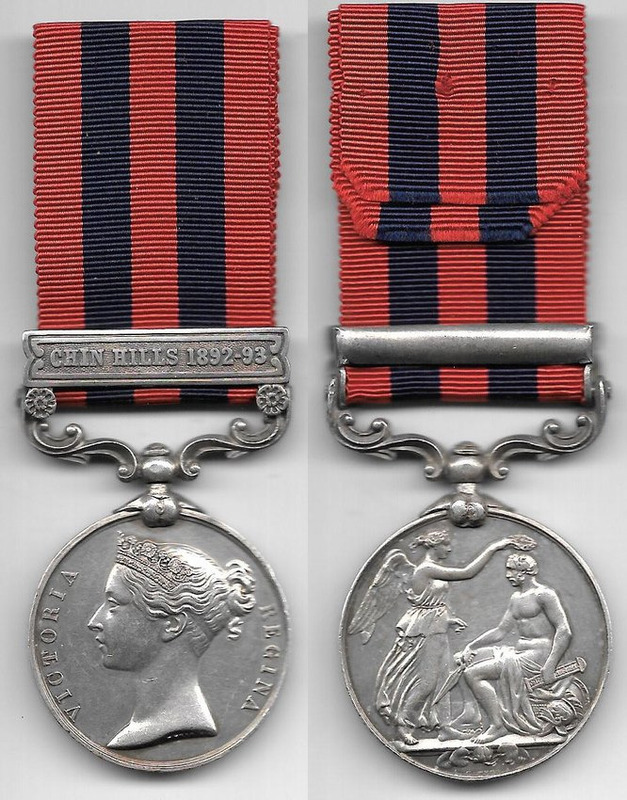 All medals we sell are original. 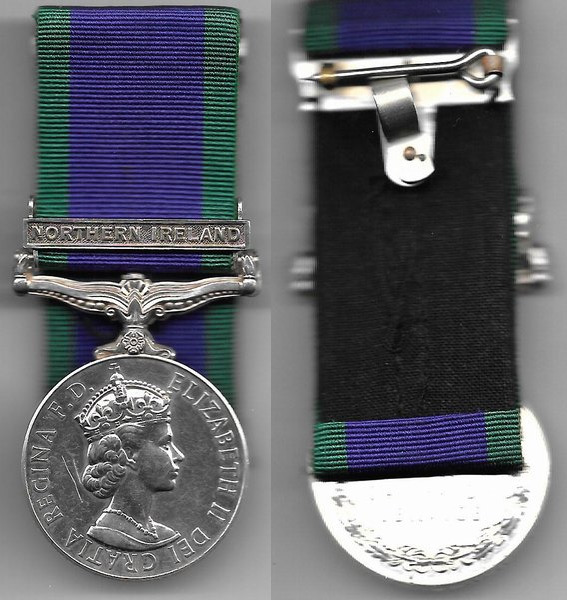 We accept payment by UK cheque, bank transfer or cash (all main currencies), and overseas payments through PayPal.